Good morning everyone! 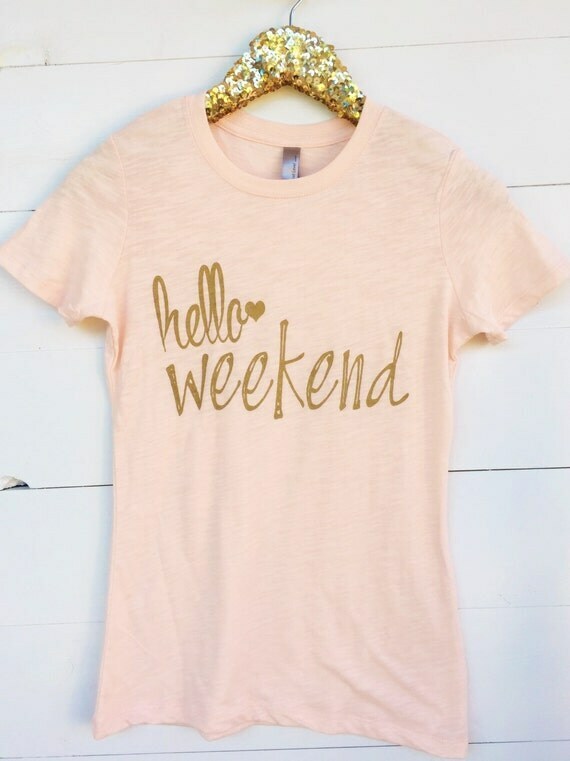 I hope y’all have had a great and wonderful weekend, there’s nothing like waking up to a good cup of coffee and a cute-casual sweet t design tee. I’m supporting this tee because I absolutely love their fun designs, and they’re all original! So you can only get them from their cute little shop on Etsy! Please go and check them out cause they only have a few of the flamingo tees left, then the designed will be discontinued! So hurry fast if you want this tee… so we can match! Also check out Sweet T’s other cute tees and tanks below >> that i have added! all you gotta do is *Click* on the picture and it will take you straight to their website so you can get these cute deals!